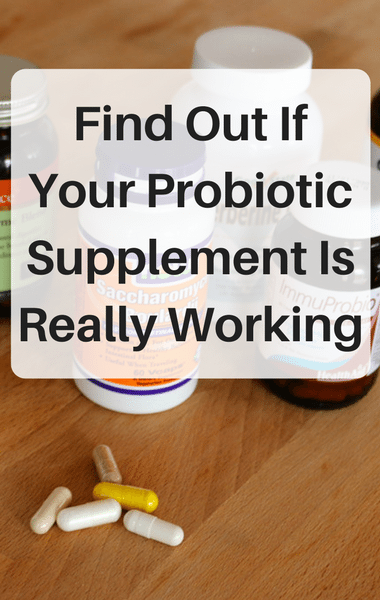 The test for probiotic supplements works if your supplement contains lactobacillus acidophilus. That’s the oldest and most common one that’s typically found in yogurt. To test your probiotic, take two probiotic capsules, open them, and add them to four ounces of warm milk. Then leave the glass untouched at room temperature for 24 to 48 hours. If the milk has not changed, the probiotic may not be viable. However, if the milk has curdled, that means it’s working.